Fractional laser resurfacing is a non-invasive procedure that can restore the skin and treat many imperfections. The fractional laser produces tiny micro-thermal healing zones to form beneath the skin. This spurs the natural production of collagen and gives skin a more youthful appearance. We use Fractional CO2and Erbium:YAG lasers for resurfacing, and this had revolutionized the management of acne scars, wrinkles, post-traumatic and surgical scars. It is safe to be used on the face and body. 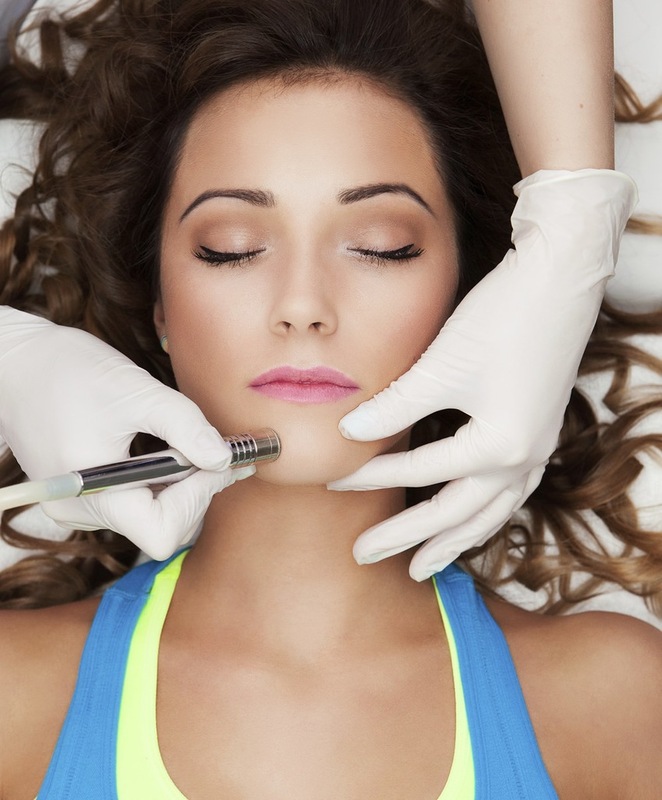 The is a post-procedure downtime of five days after ablative laser resurfacing. Alternatively, for those with busy work and social schedules that do not allow for extended recovery time, non ablative fractional resurfacing with Microneedle Fractional Radiofrequency (MFR) and Superficial Fractional Radiofrequency (SFR) allows for less downtime.